Dental Bonding is a common cosmetic dental procedure due to its relatively low cost and ease of application. It is often used to reshape or change the color of a tooth and fill in slight spaces between teeth. 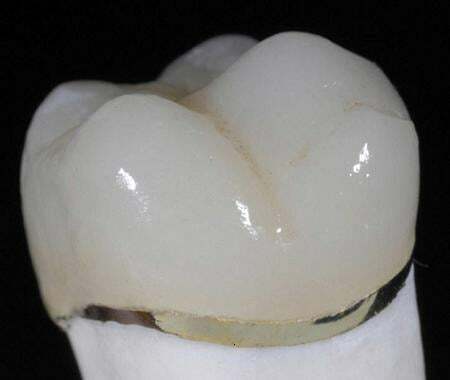 The composite material used in bonding can be shaped and polished to match all surrounding teeth. The 'gold' standard. Dental gold is about 60% gold alloy which is meant to match the hardness of the enamel of opposing teeth so both wear about evenly, an important trait.Gold does not tarnish or corrode and has some bacterial inhibiting quality. Gold crowns are strong and will not break. However, gold crowns obviously are not considered esthetic; they are gold colored. 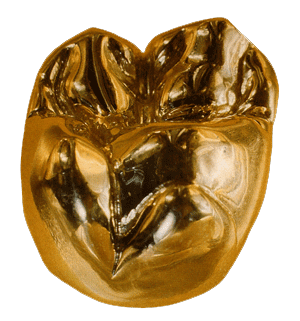 So usually gold crowns are used for lower back molars because they don't show there. 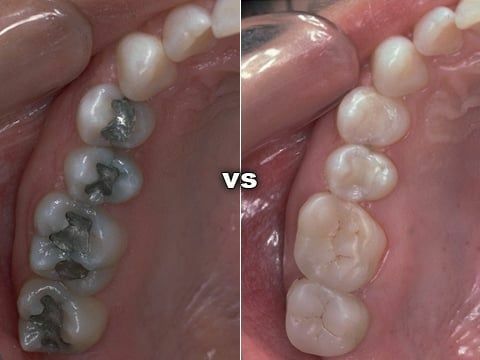 The most common type of home teeth whitening involves placing a gel-like whitening solution, which usually contains hydrogen peroxide, in a tray that resembles a Nightguard or mouth guard. Over-the-counter mouthpieces are unlikely to fit correctly and can cause gum irritation if the whitening agent seeps out. The tray is then placed over the teeth for a certain period of time, anywhere from an hour or two to overnight. 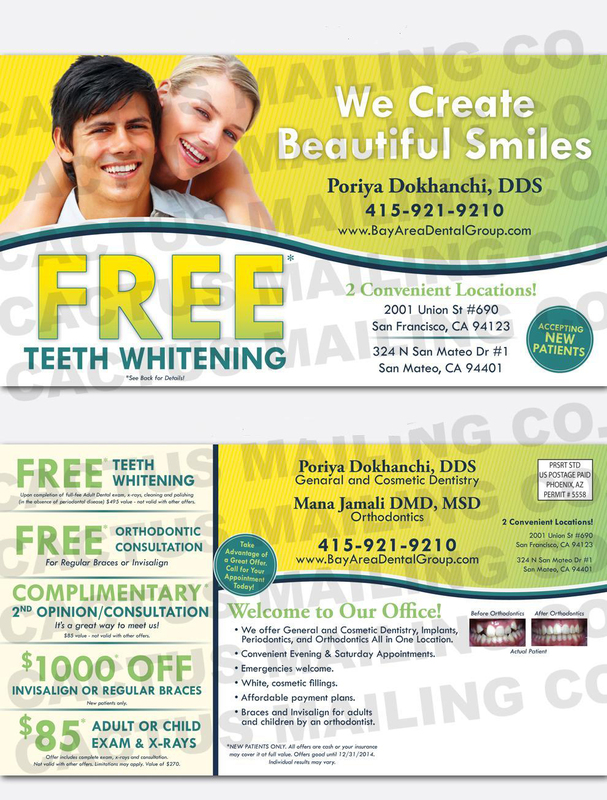 Looking for Teeth Whitening in San Francisco? Yearning for a bright youthful smile? Dr. Dokhanchi offers a full range of cosmetic dentistry including professional teeth whitening. Teeth whitening is the #1 requested and performed cosmetic dental procedure. Teeth whitening (sometimes called teeth bleaching) is a procedure that brightens teeth and helps to remove stains and discoloration. Throughout the day a thin coating of bio film collect on teeth, the bio film can attract stains that can be trapped in the pores of tooth's enamel. Teeth Whitening - FREE Upon completion of full-fee adult dental exam, x-rays, cleaning and polishing (in the absence of periodontal disease) $495 value - not valid with other offers.